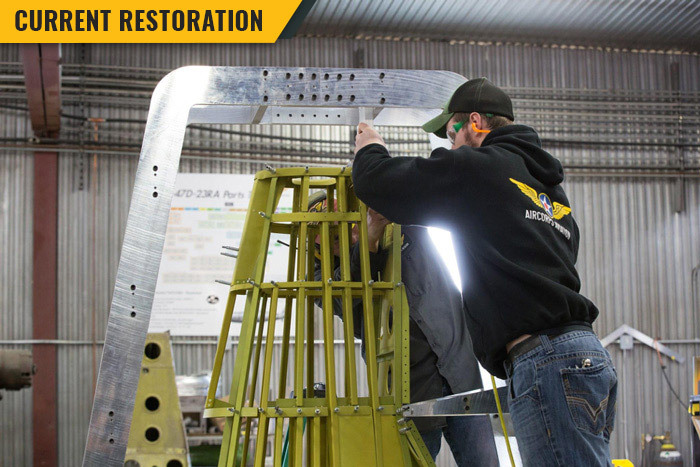 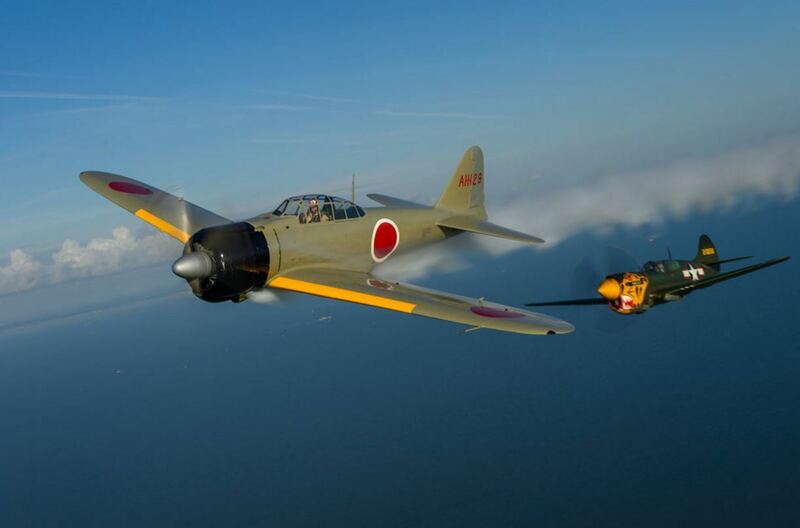 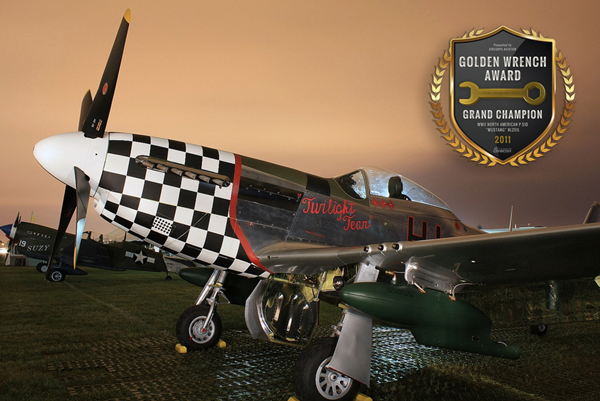 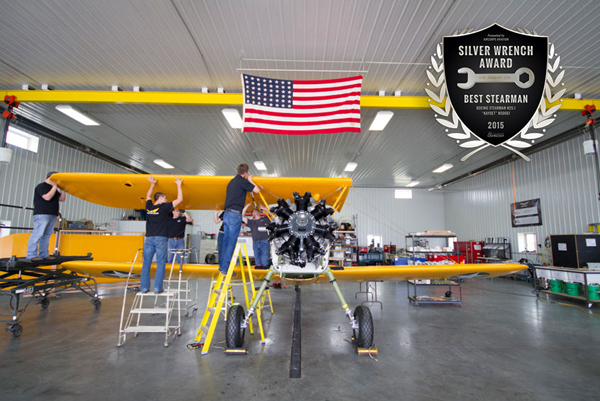 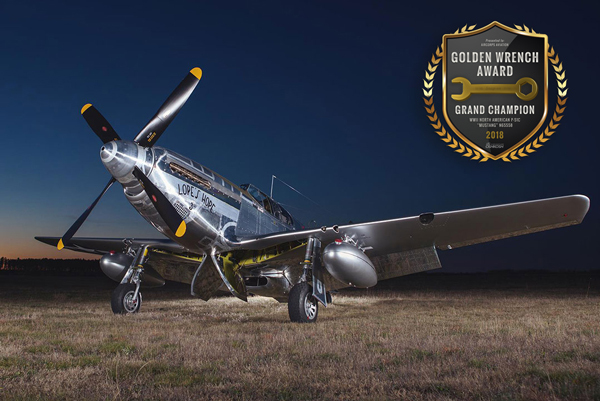 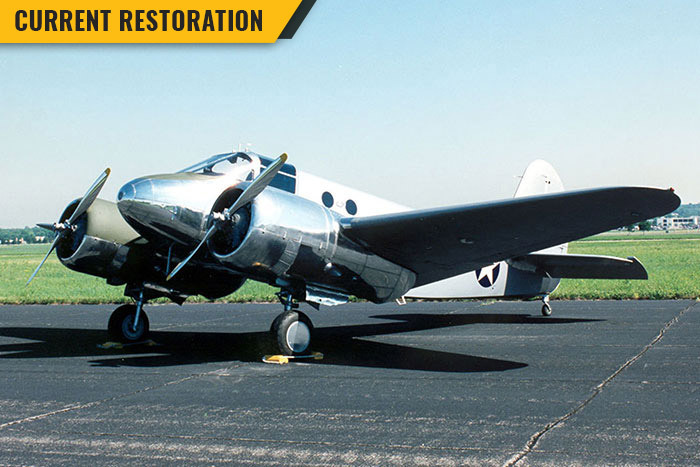 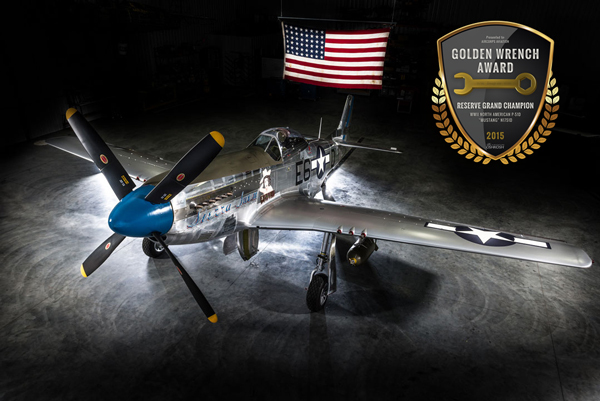 It’s safe to say that the aircraft we restore are a good representation of what we love to do – resurrect historic aircraft of any condition and turn them into period correct works of art that are meant to be flown. 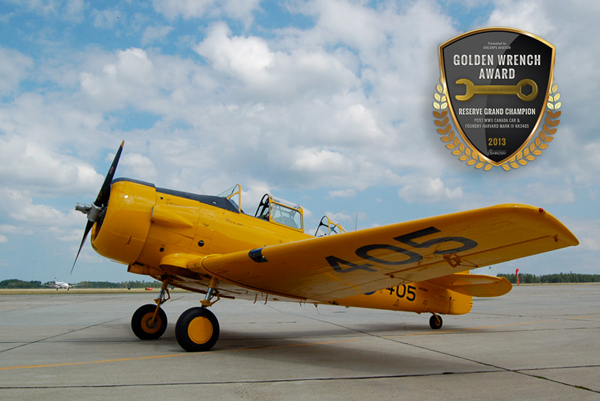 The Harvard series of trainers were British Commonwealth Air Forces versions of the North American Aviation AT-6 Texan trainer used during and after World War II. 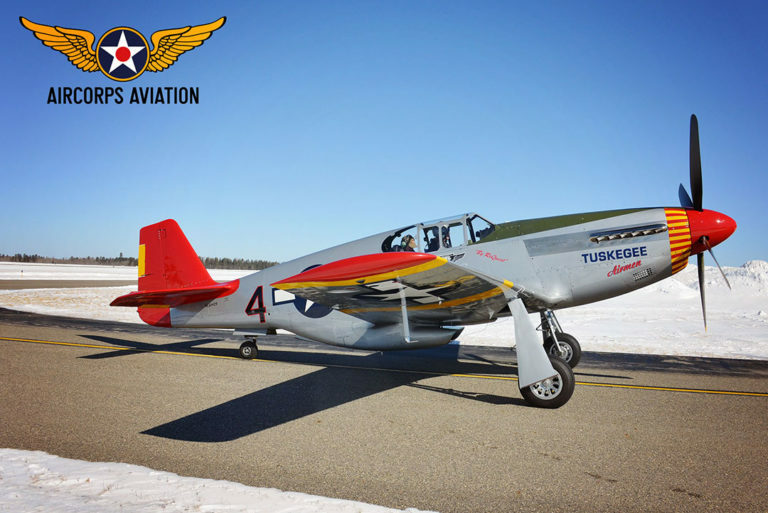 North American delivered its first Harvards in October 1938 to the Royal Air Force (RAF) and Royal Canadian Air Force (RCAF).